Frequent listeners to CJAD and TSN 690 each morning might be wondering what happened to the golden pipes of Rick Moffat. 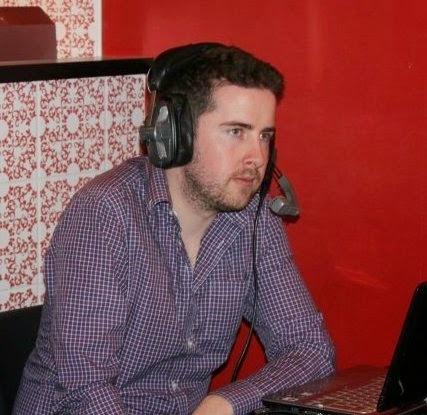 While we heard him handling the play by play duties for Montreal Impact and Alouettes games, his regular spot doing sportscasts on the Andrew Carter Show and as a co-host of the TSN 690 morning show with Elliott Price and Shaun Starr has been occupied by the uber-talented Conor McKenna. "If you're wondering about me, I'm back fresh on January 5," Moffat tells us. "I just had to burn off time racked up from a year filled with Impact, Rogers Cup and Alouettes games." The average listener probably does not realize it, but from spring to fall guys like Moffat work almost seven days a week with plenty of overtime. Not an easy grind for a fellow who has to wake up by at last 4 a.m. "It feels weird to sleep normal hours," Moffat admits. Last week Moffat was kept busy following the death of hockey legend Jean Beliveau. "I did radio hits from coast to coast," he said. 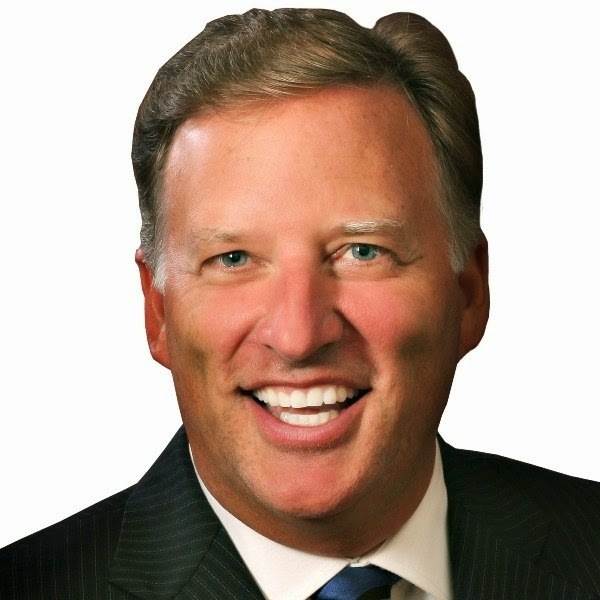 While we will welcome back Moffat, one wonders how TSN and CJAD might be able to find a permanent spot for McKenna who is indeed a rising star in the industry. He delivers his sportcasts with panache and has a great sense of humour. We have already grown used to his great work on the Habs post-game show. If AM 600 ever does go on the air, he'd be a wise choice to lead their sports team.